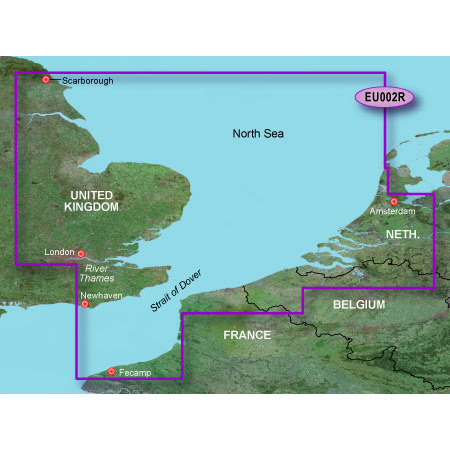 Enter in your mobile phone number or e-mail address and we will notify you when g2 MicroSD Dover to Amsterdam and England Southeast is back in stock. British coast: from Scarborough Harbour to Newhaven, including River Thames to London. Continental coast: from Amsterdam to Fecamp.